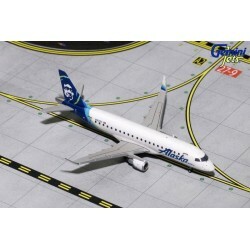 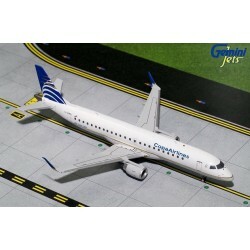 Introducing Sky Marks - the newest line of snap-fit pre-decorated plastic models. 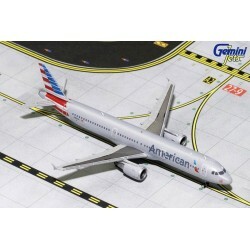 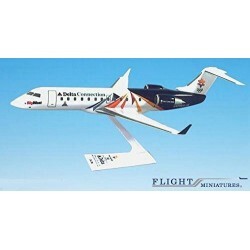 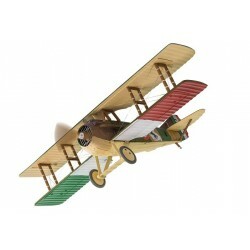 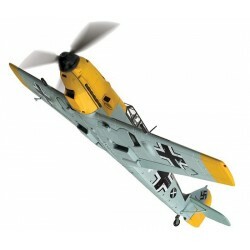 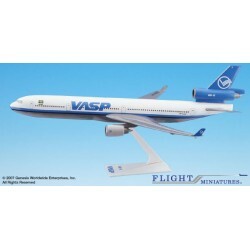 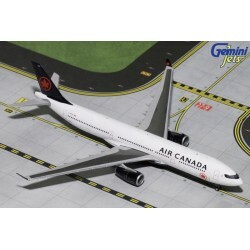 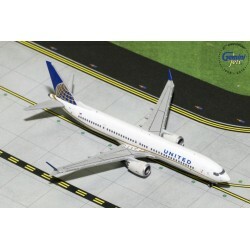 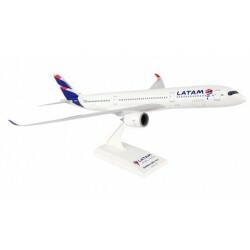 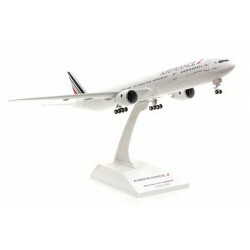 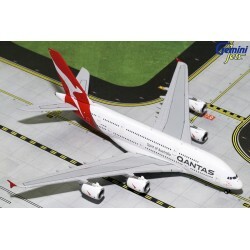 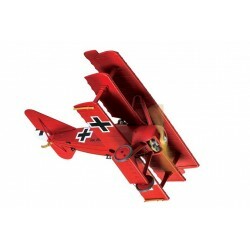 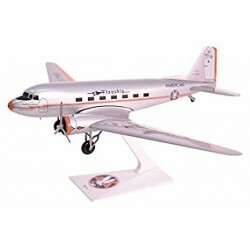 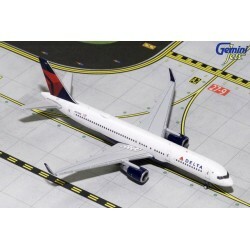 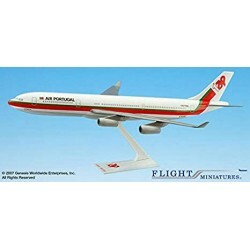 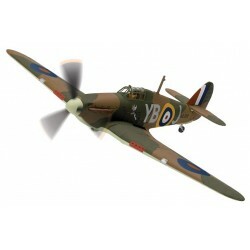 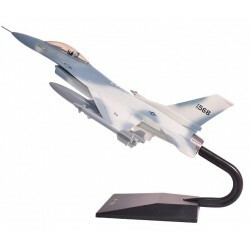 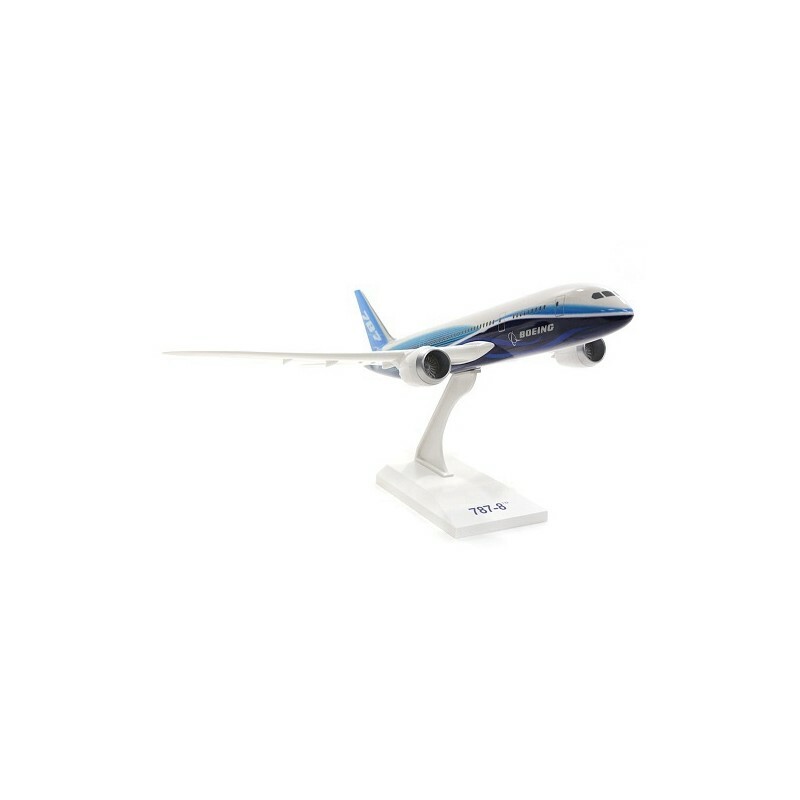 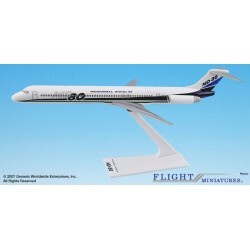 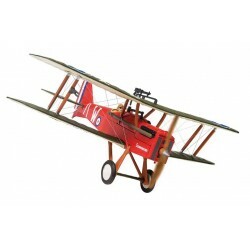 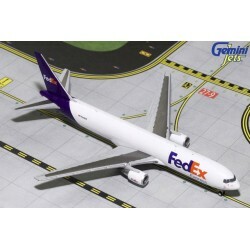 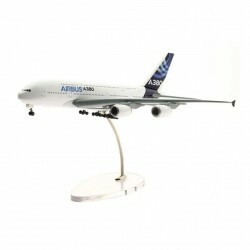 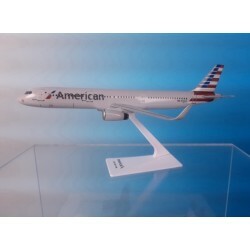 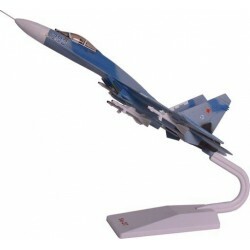 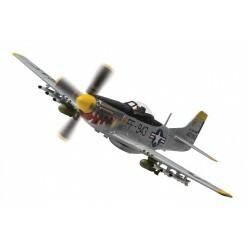 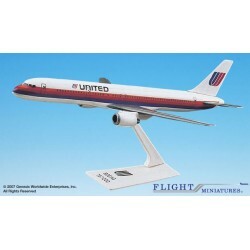 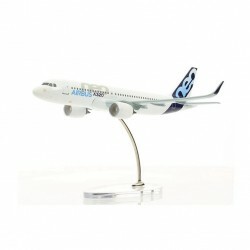 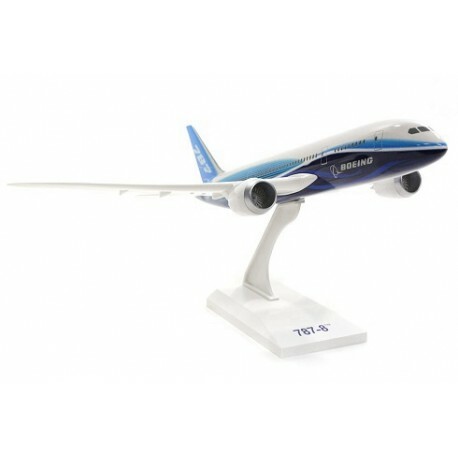 The models feature solid injection molded plastic construction with highly detailed graphics. 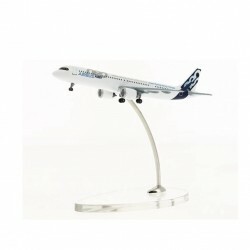 All models assemble in minutes and include a display stand.